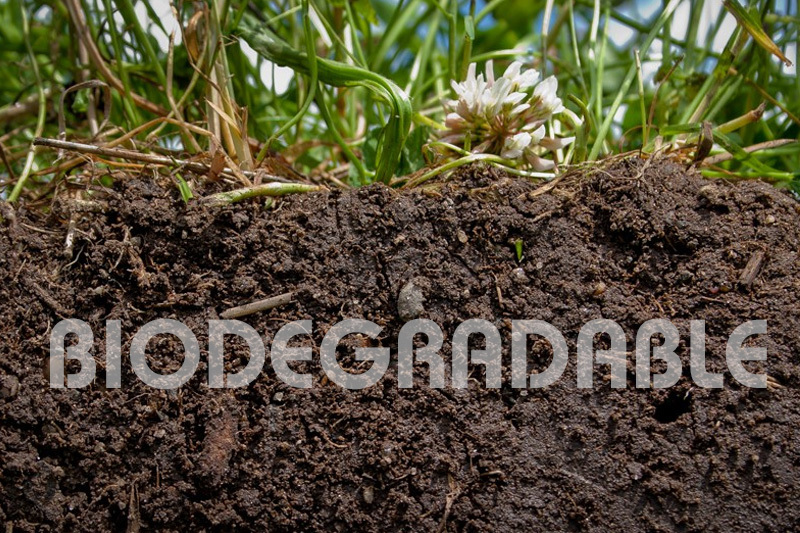 Biodegradable: Rapidly degrade in soil and water. Non-hazardous under EPA or OSHA (29 CFR §§ 1910.210 et seq.) standards. Non-Toxic; contain no solvents, fluorocarbons, flammables, caustics, corrosives, carcinogens, or VOCs. Tested and approved; contain NSF, DfE, and CleanGredient certified ingredients. Competitively priced without sacrificing performance. 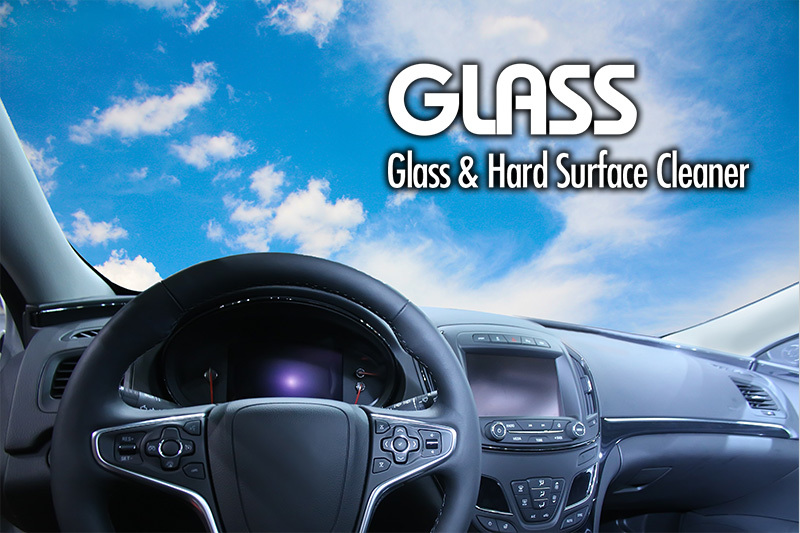 Full compatible; safe on all automotive surfaces—paint, metals, plastic, rubber, and glass. Maximum User Safety. Contain no hazardous ingredients (see SDS) and have a zero rating for all HMIS categories. Superior Performance. Outperform traditional products that rely on solvents and hazardous ingredients. A complete line of powerful reconditioning products. Why Trueco™ is the Solution! All key requirements are met. 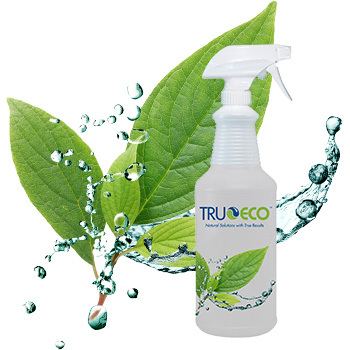 TruEco™ formulas are nonhazardous, biodegradable and all natural to remove exposure or spill concerns. Users can feel and breath the difference immediately! With TruEco™, you can have piece-of-mind knowing you have trouble-free solution in your facility. 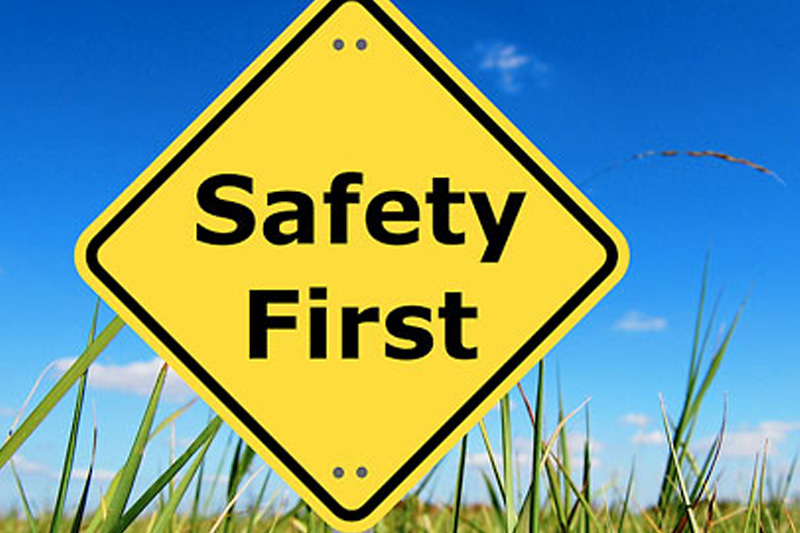 There is no special handling, storage, or exposure risk for employees! 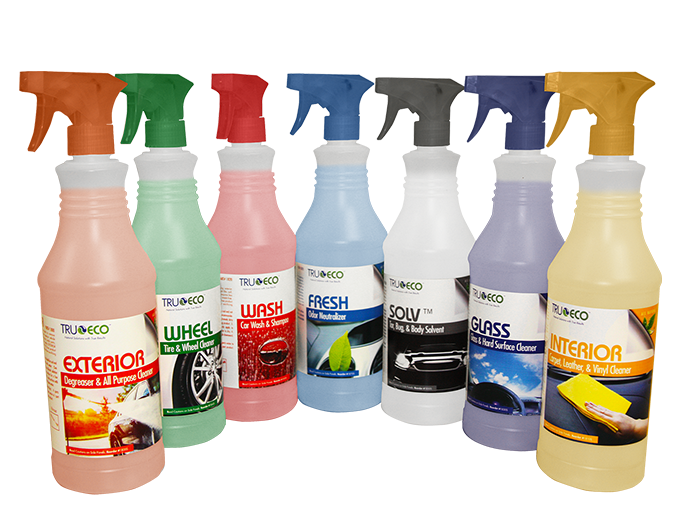 TruEco™ cleaners are as good or better than traditional alternatives to ensure acceptance and utilization from the most demanding end users. One demonstration will prove it! products without sacrificing performance or value. TruEco products are non-hazardous under EPA or OSHA (29 CFR §§ 1910.210 et seq.) standards. 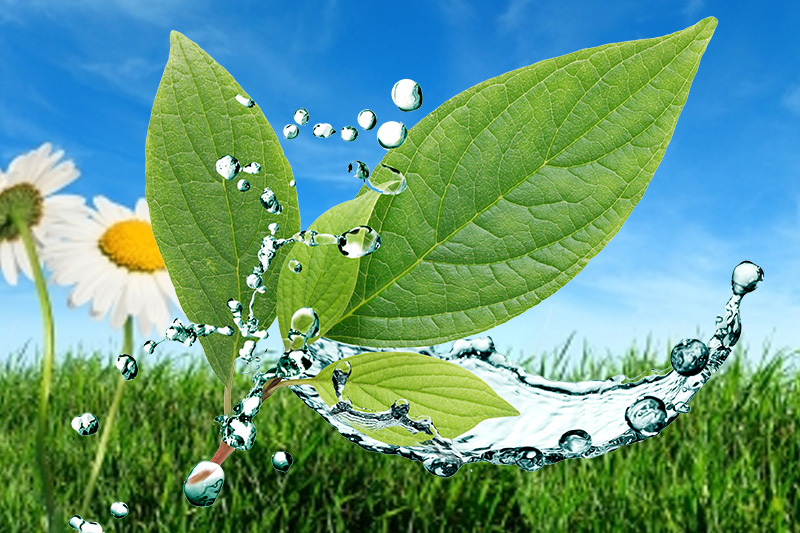 TrueEco products rapidly degrade in soil and water. TruEco products contain no solvents, fluorocarbons, flammables, caustics, corrosives, carcinogens, or VOCs. 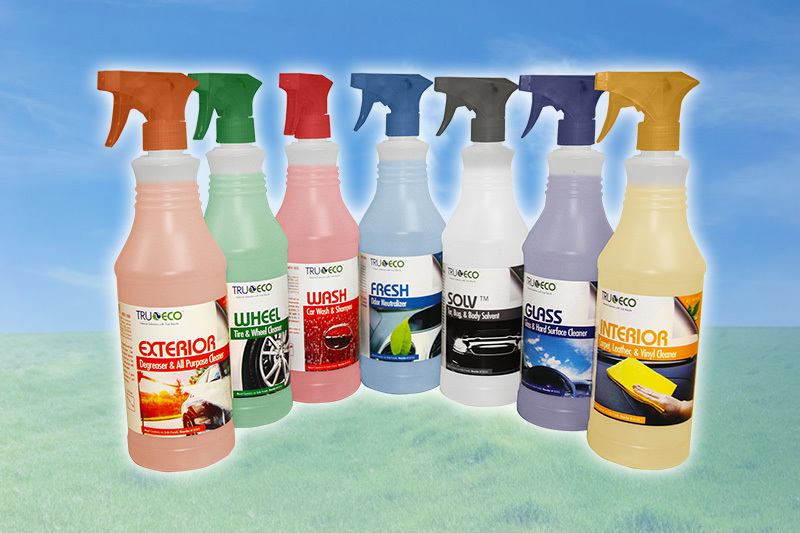 TruEco products contain DfE and CleanGredient approved ingredients. 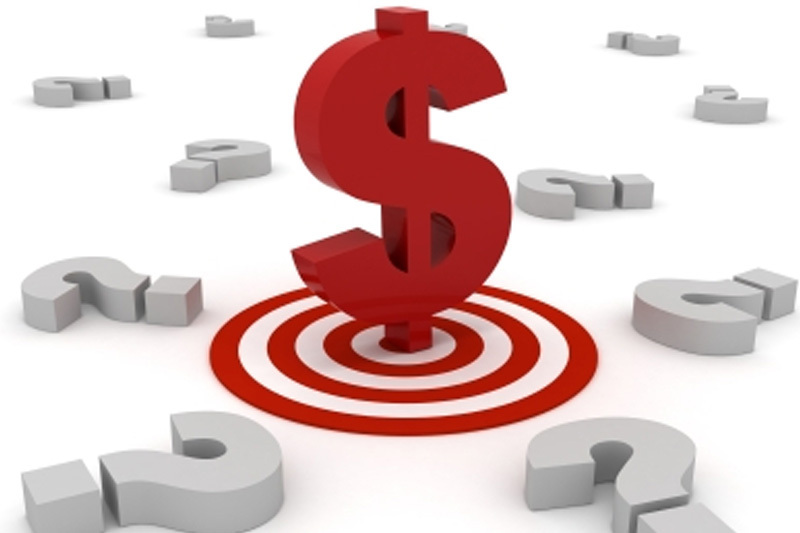 TruEco products are competitively priced without sacrificing performance. 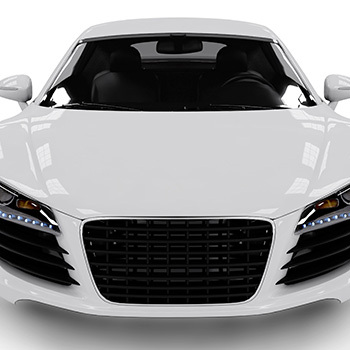 TruEco products are safe on all automotive surfaces—paint, metals, plastic, rubber, and glass. TruEco products contain no hazardous ingredients (see SDS) and have a zero rating for all HMIS categories. TruEco products outperform traditional products that rely on solvents and hazardous ingredients. 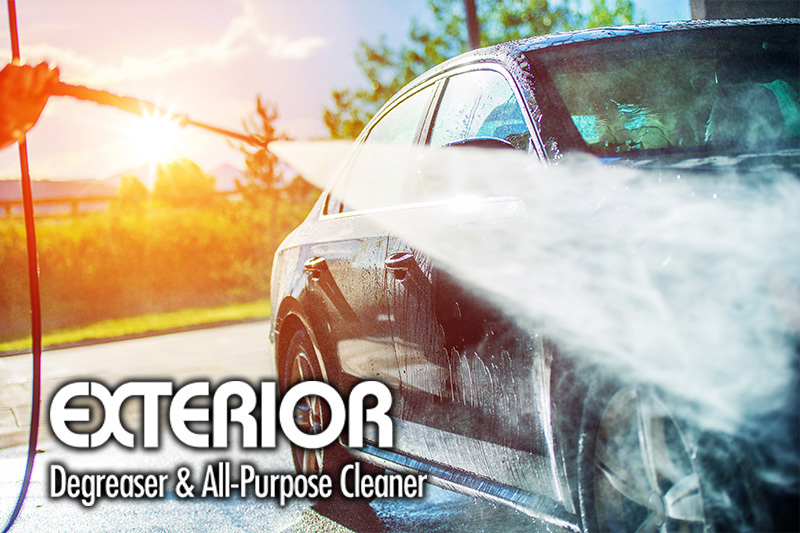 EXTERIOR’s powerful formula is designed to remove grease, dirt, grime and oil from most exterior vehicle surfaces. It’s excellent for cleaning engines, body parts, fender wells, convertible tops, and door jambs. 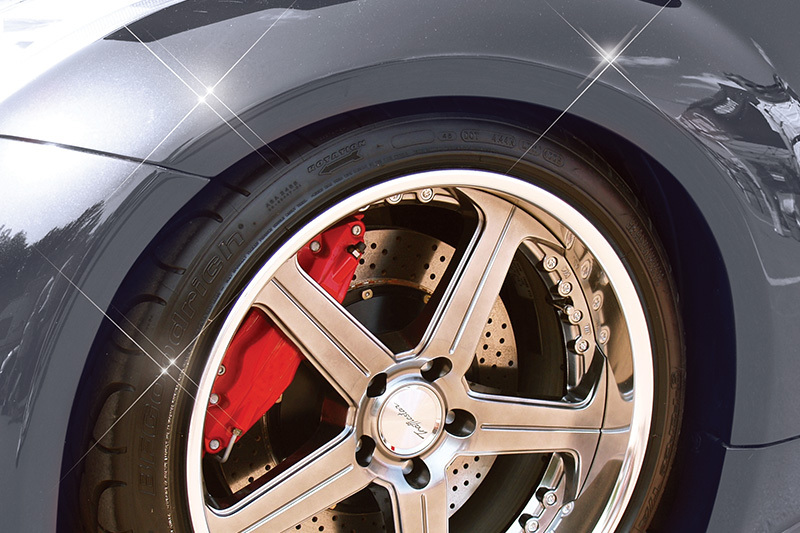 WHEEL is a non-acid cleaner for use on coated, chrome, painted, anodized, wire, plastic, and stainless steel wheels. Its specially-formulated cleaning agents penetrate into hard-to-reach areas and dissolve brake dust, grease, dirt, and stains. Just spray on, and hose off! Excellent for use on tires with whitewalls and raised white lettering. 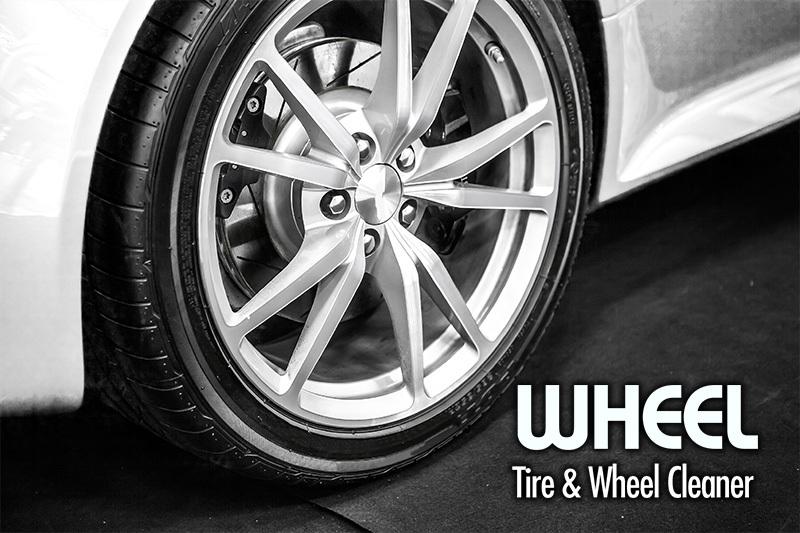 WHEEL provides an easy way to clean all types of wheels and hubcaps without staining or pitting the surface. 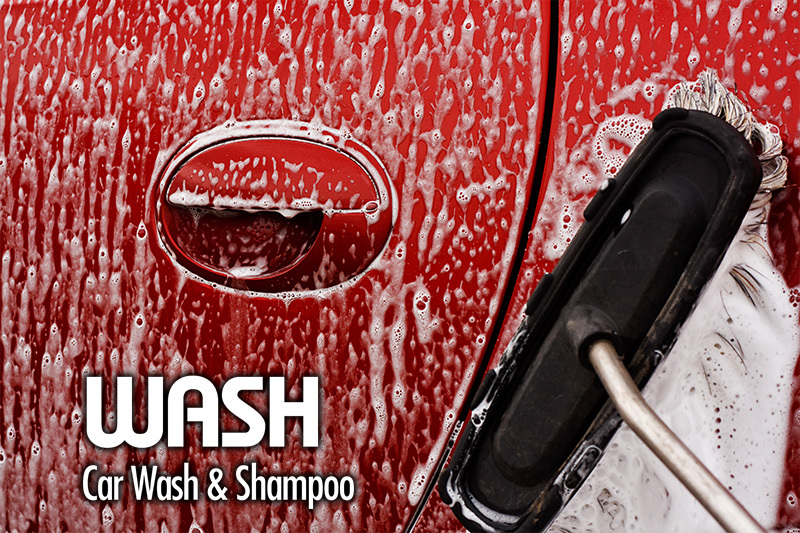 WASH is a high-foaming shampoo for cleaning exterior vehicle surfaces. Its concentrated formula cuts road film, soil, dirt, and grease, with ease. WASH rinses easily, requires less drying time, and leaves the surface clean and streak-free. FRESH quickly removes foul odors trapped in carpeting, upholstery, fabric, and many other surfaces. It immediately starts to neutralize odors on contact, leaving behind a clean, pleasant scent. 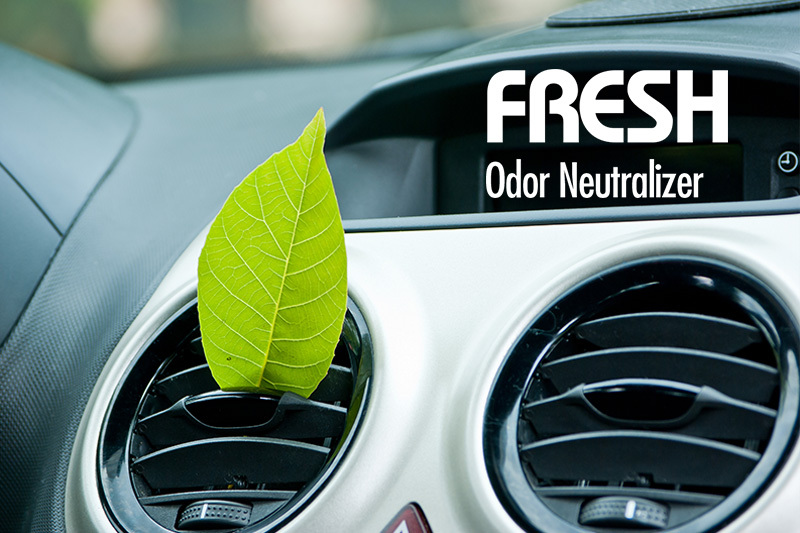 FRESH tackles tough odors left by pets, tobacco, body odor, mildew, urine, and other organic sources. Designed for use in automobiles, recreational vehicles, and boats. 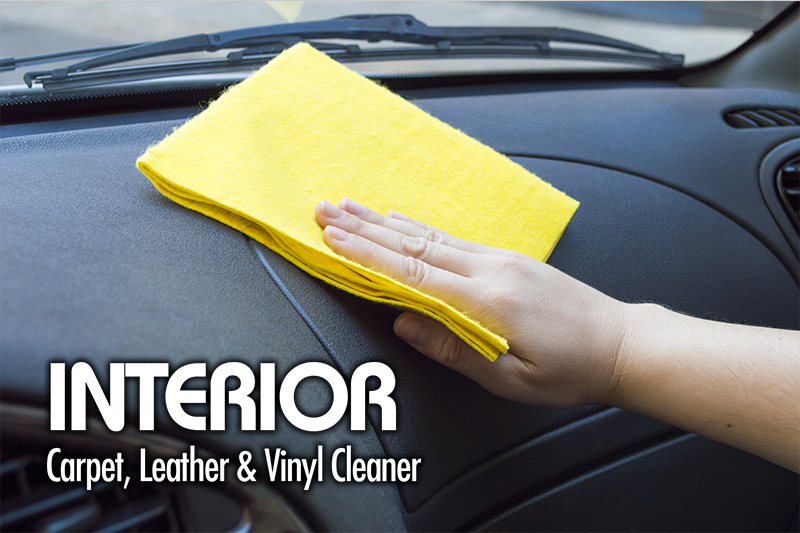 INTERIOR is a concentrated cleaner that quickly removes grease, grime, and dirt from a vehicle’s carpet, leather, upholstery, plastic, and vinyl surfaces. 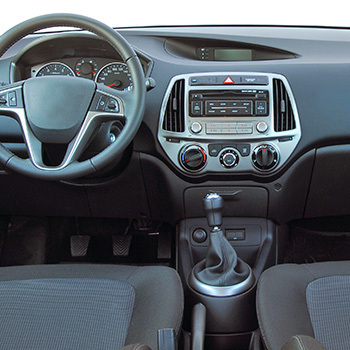 INTERIOR is mild enough to use on delicate fabrics and leather, yet powerful enough to remove even the most stubborn stains. It can also be used in hot or cold water extraction machines. 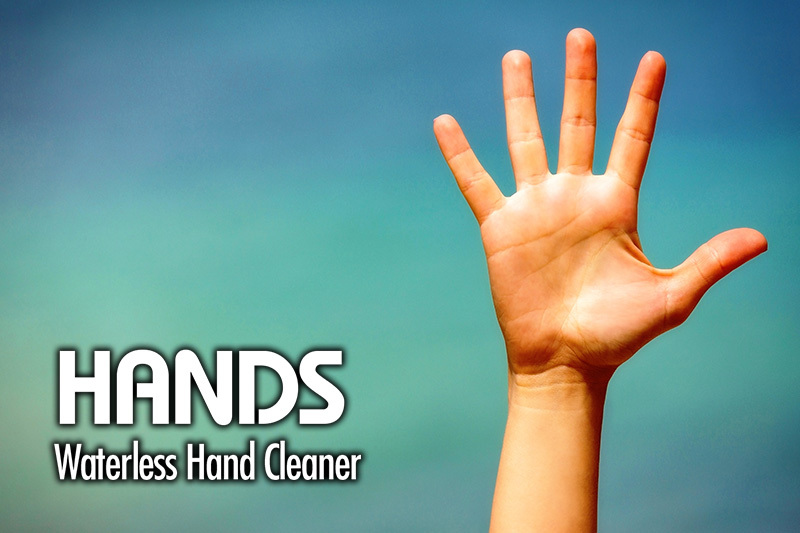 HANDS is an all-natural, waterless hand cleaner that quickly and easily cleans even heavily-soiled hands. It removes oil, grease, tar, resins, paint, printer’s ink, adhesives, stains, and a wide variety of materials from hands. With a proprietary blend of natural cleansers, scrubbing beads, and skin conditioners, HANDS cleans deeply, leaving skin moisturized and smelling fresh. BEADS is a revolutionary, polymer-based powder designed to encapsulate hydrocarbon, oil, and chemical-based spills, rendering them nontoxic and nonflammable. Its patented technology absorbs chemicals such as motor oil, solvents, antifreeze, paint, gasoline, diesel fuel, hydraulic fluid, and many more liquids. 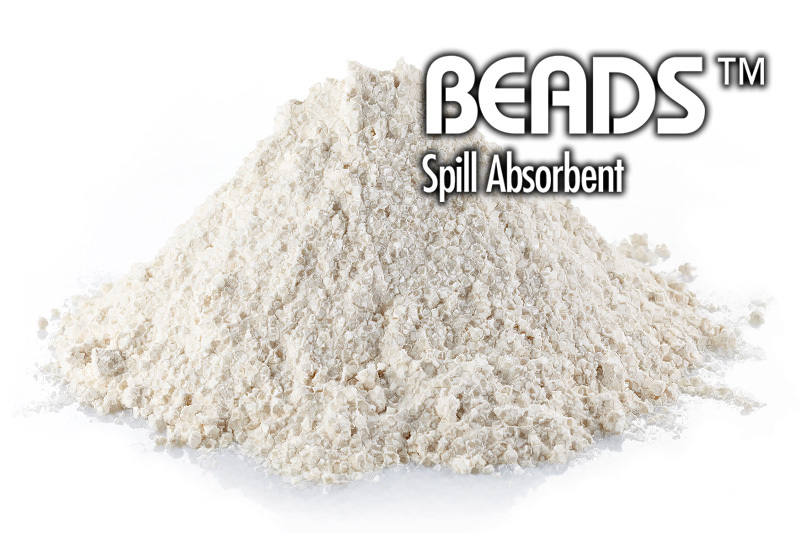 BEADS recovers spills from soil, floors, and water surfaces. Disposal of used product is authorized by the EPA under the NCP (40 C.F.R. 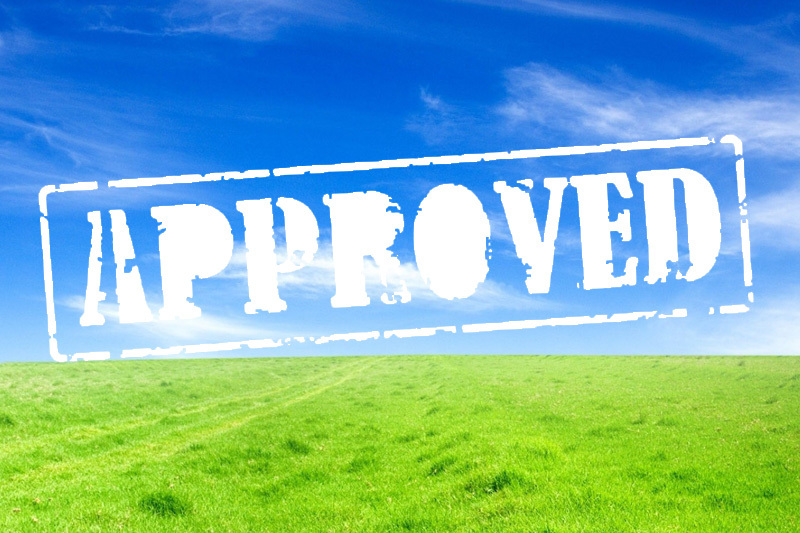 §§ 300.900-920) for spill remediation and landfill disposal. FLOOR is a heavy-duty floor cleaner that breaks down grease, grime, and other soils. It’s designed for use on painted, epoxy, concrete, and tile floors. 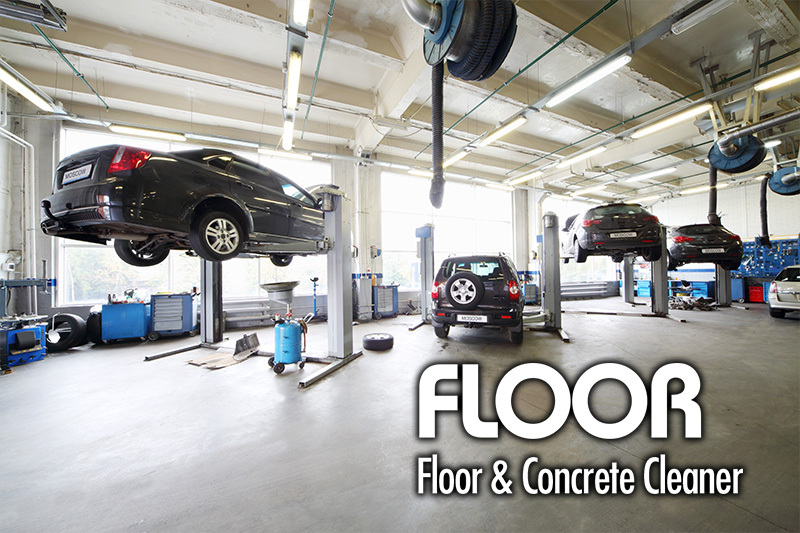 FLOOR also performs well in floor-scrubbing machines. 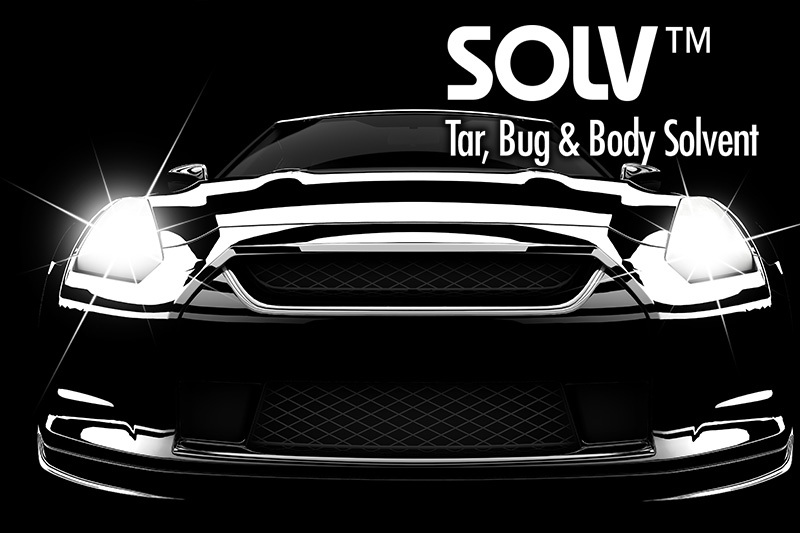 SOLV is a water-based, all-natural cleaner that removes wax, silicone, polish, tar, grease, glue, adhesive tape residue, and bug matter from exterior and interior surfaces of the vehicle. It’s designed for use on metal, glass, plastic, and painted surfaces. SPRAY WAX is a liquid protectant that creates a durable, high-gloss finish on painted, glass and chrome surfaces. This spray utilizes nanotechnology, hydrophobic polymers and natural wax particles that leave no smears, streaks or white residue that are common with traditional waxes. 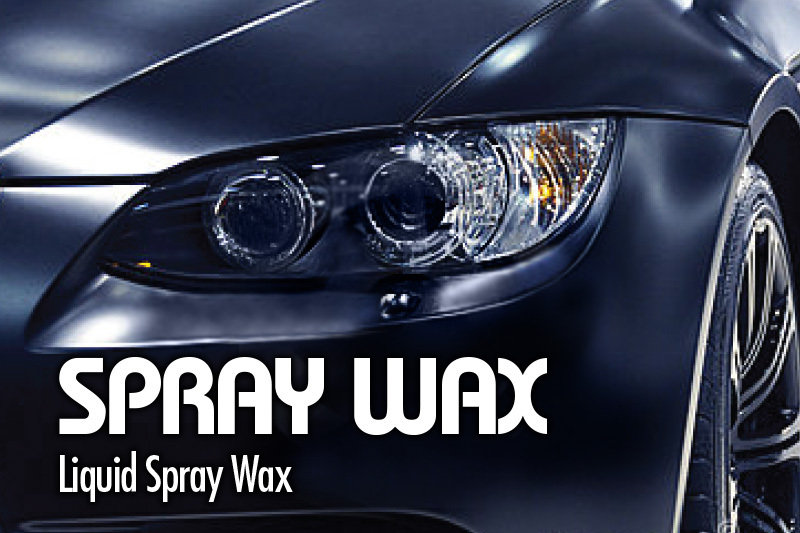 SPRAY WAX is easy to apply, just spray it on and wipe away. It can also be used on glass and trim for added protection and water repellency. Available in quarts and 1 gallon. Find out more about TruEco™ Today! 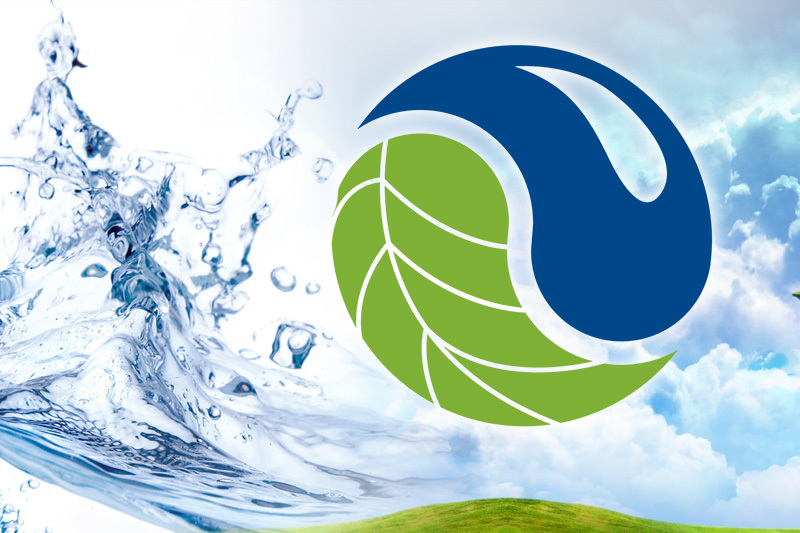 TruEco™ products provide a genuinely green alternative to traditional reconditioning products without sacrificing performance or value.